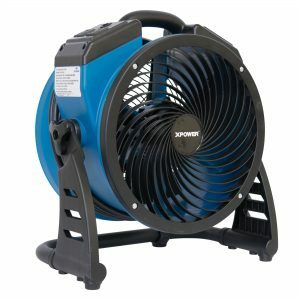 School administration’s top priority is the health and safety of all members of the community. 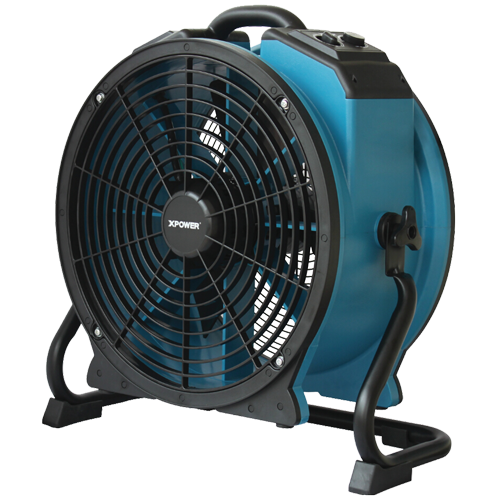 Maintaining a healthy indoor environment at all times for its faculty, staff and students is extremely crucial. 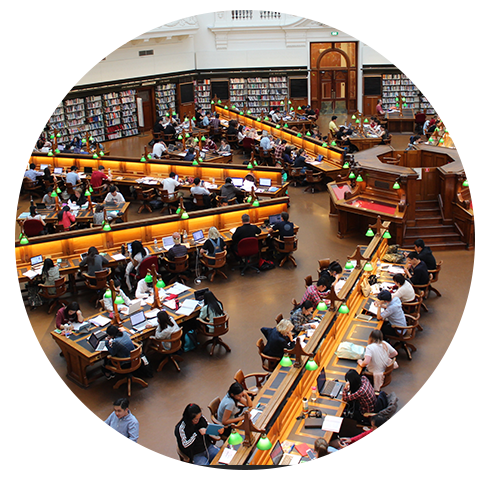 In fact, clean and healthy indoor air quality will reduce absenteeism, prevent respiratory diseases, improve test scores, and enhance students and staff productivity. 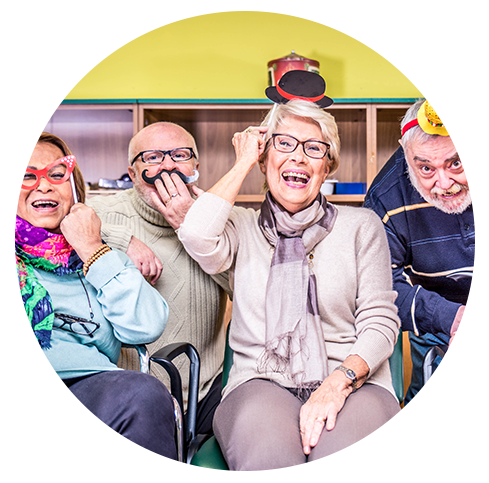 Indoor air quality affects people in different ways, but seniors are especially vulnerable to some type of indoor pollution, particularly people with respiratory illness and lung diseases. 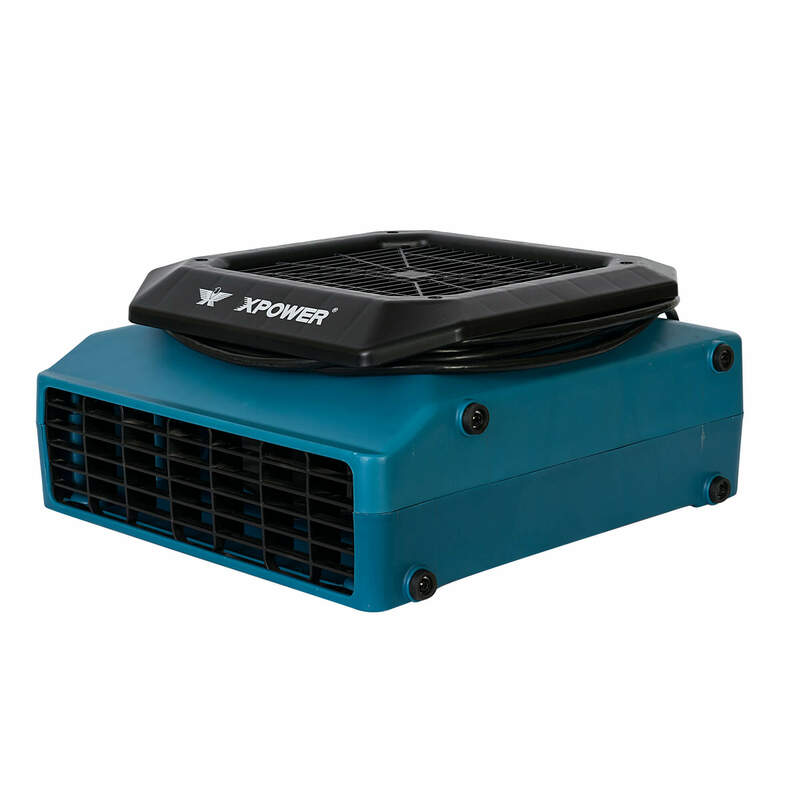 Therefore, XPOWER’s air purification, odor prevention and elimination systems are very crucial for senior centers. 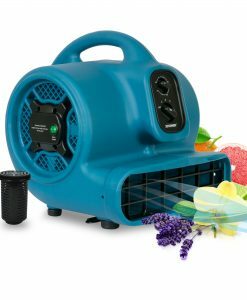 Indoor air pollution relates to the healthy and comfort of building occupants especially people with preexisting medical condition. 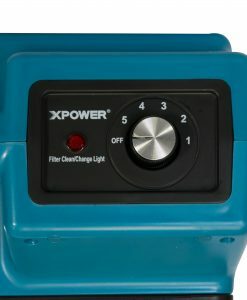 XPOWER offers industrial total drying solution and professional air purification to ensure an optimum living condition for medical facilities. 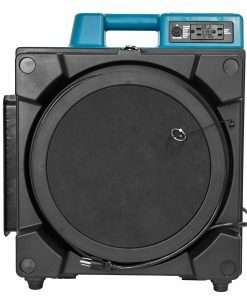 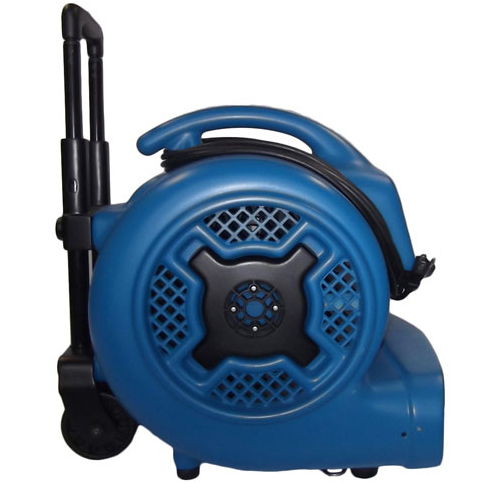 Our equipment are carefully designed and manufactured with higher standards to help improve life quality. 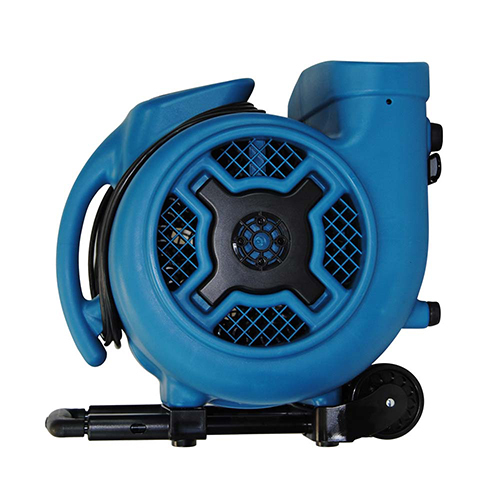 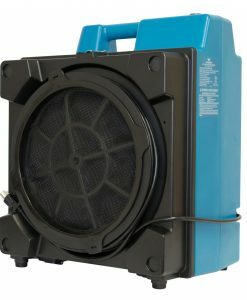 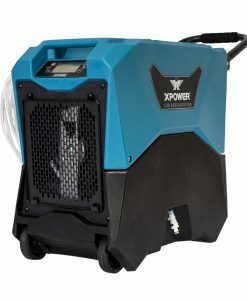 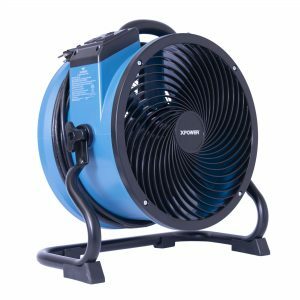 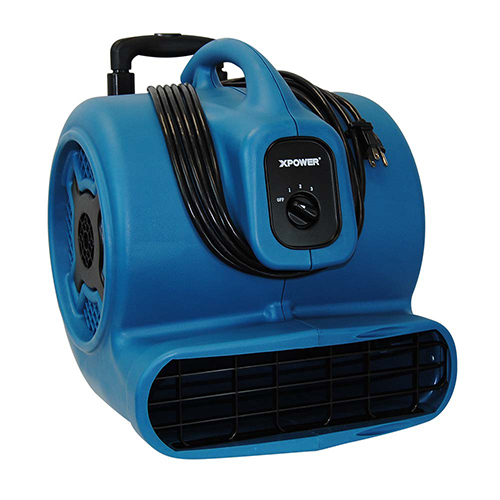 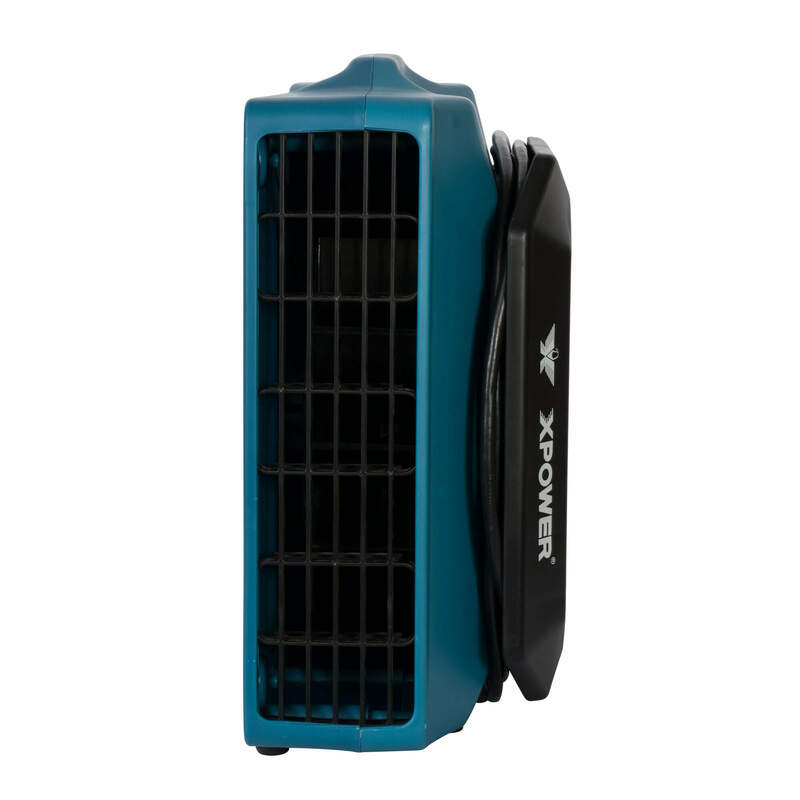 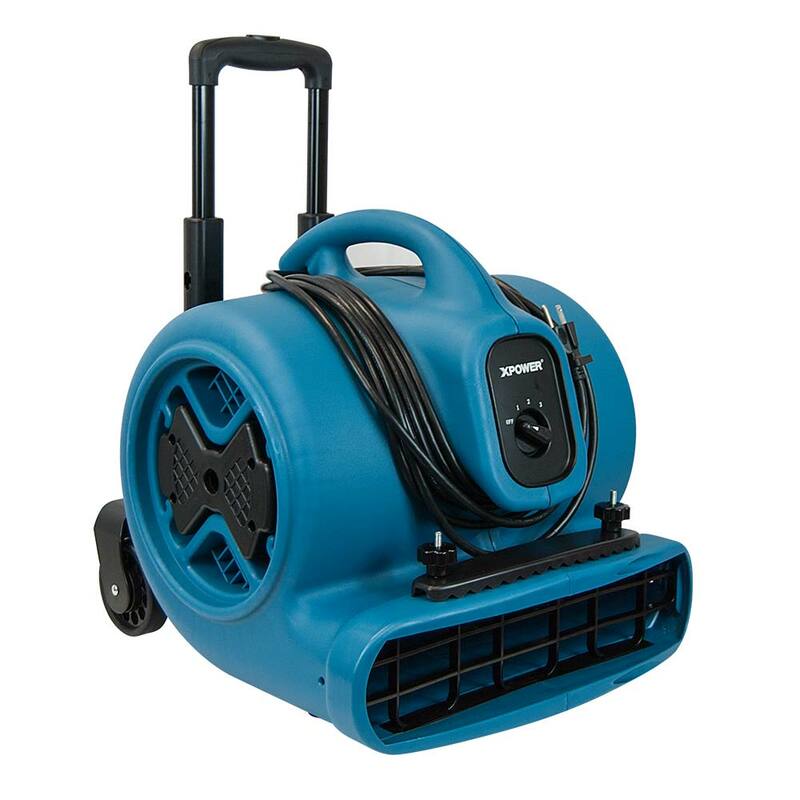 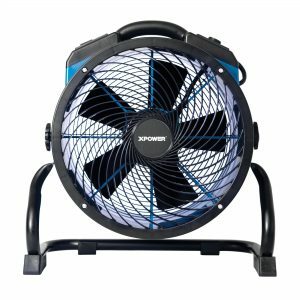 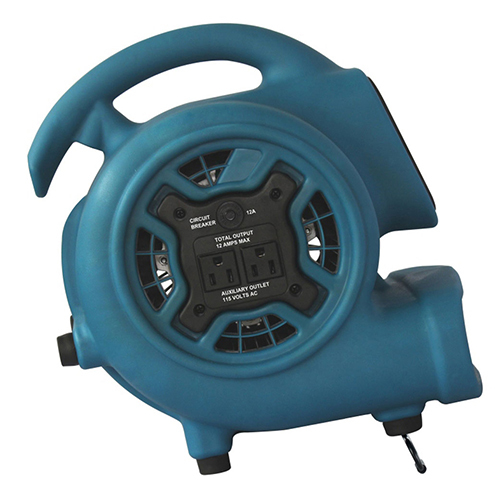 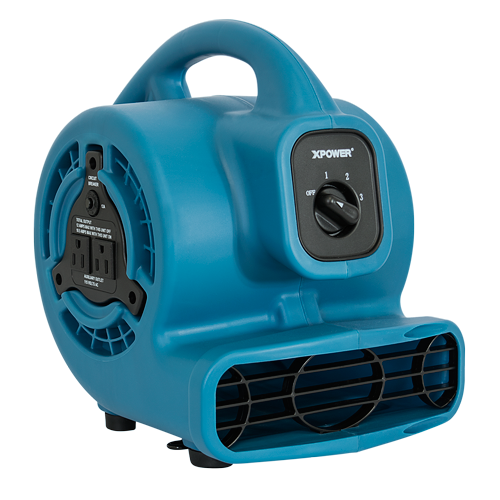 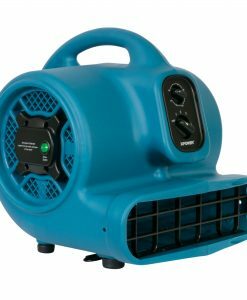 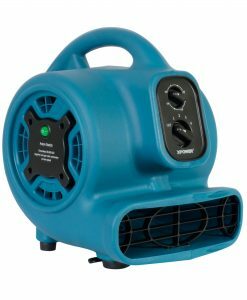 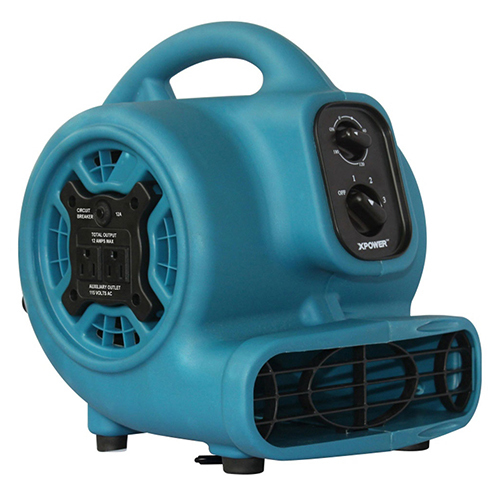 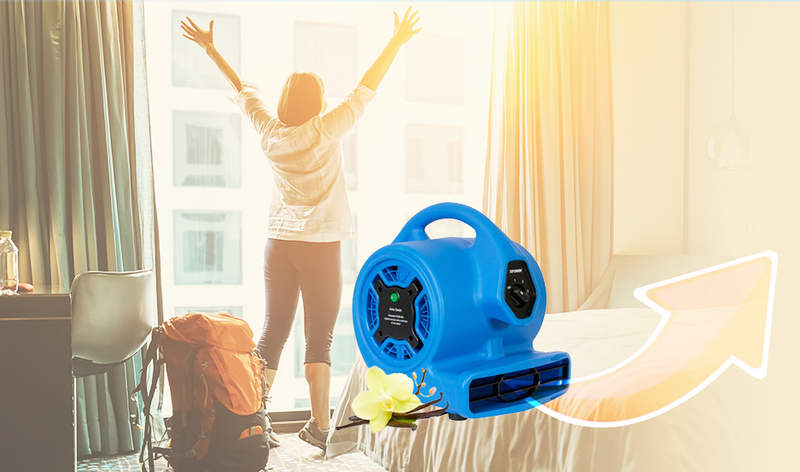 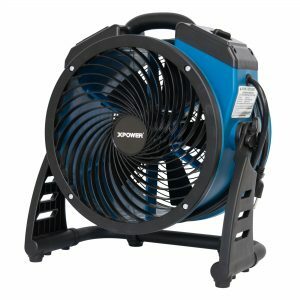 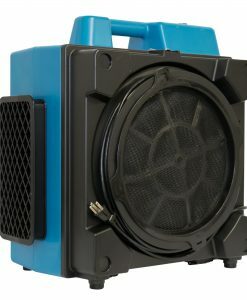 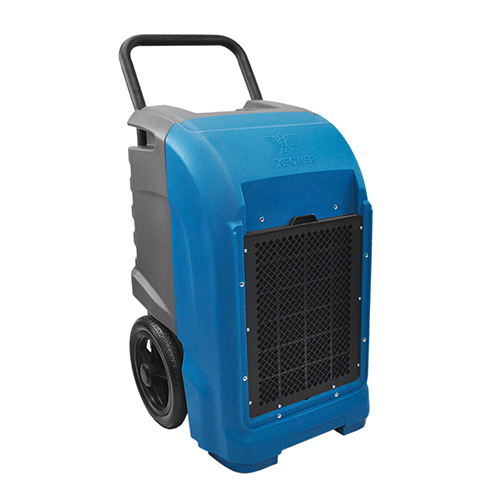 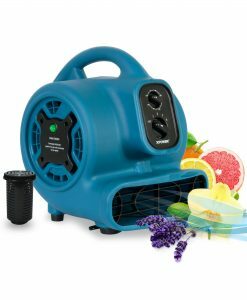 XPOWER proudly offers the widest selection of industrial tools like air movers, air scrubbers with HEPA & active carbon filters, scented air movers, and LGR (low grain refrigerant) dehumidifiers. 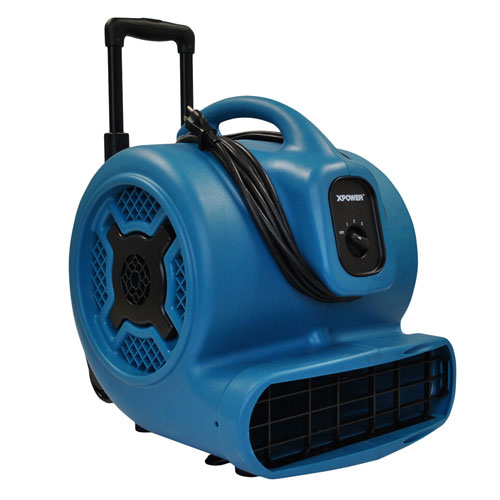 Together, these units work to eliminate water moisture to prevent growth of mold, mildew or any other structural damage caused by water damage. 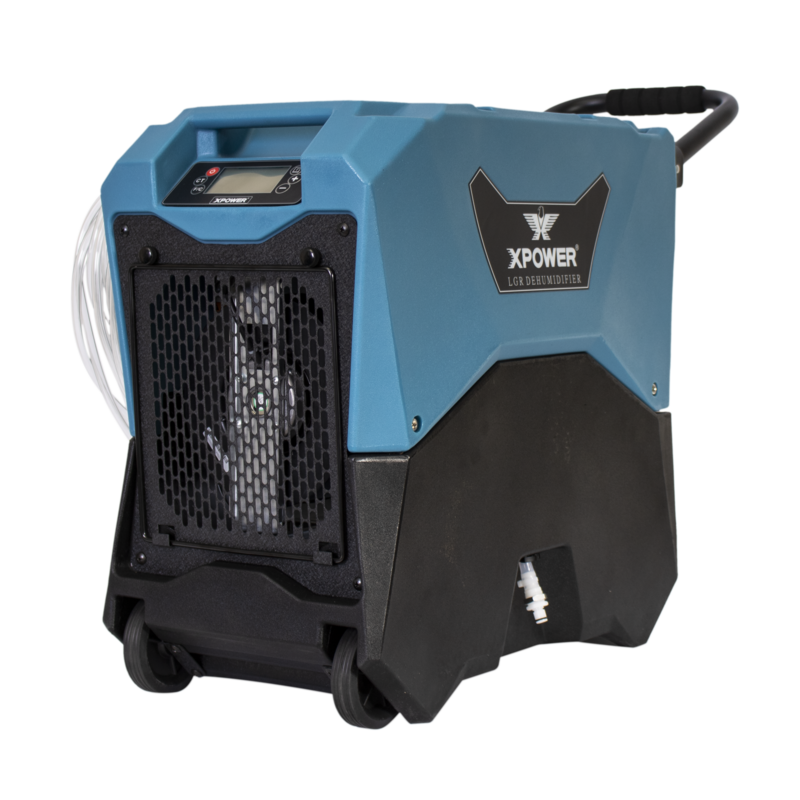 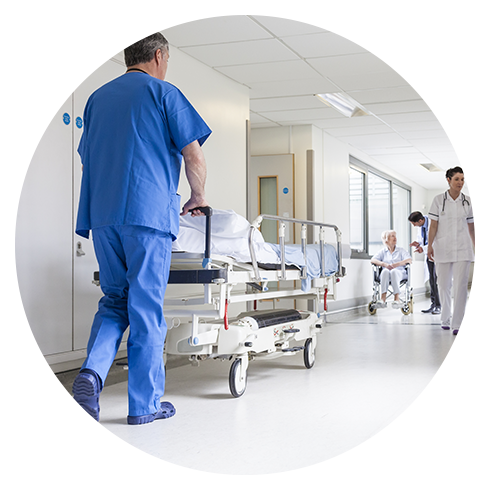 Let us improve your facilities’ air quality, and protect patients from harmful fumes, mold, bacteria, odor and dust with our X-3400A. 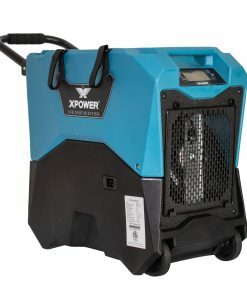 The XPOWER X-3400A are commercial graded air purification systems with advanced 3-stage filtration system. 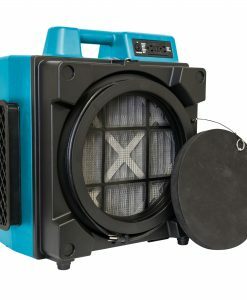 The mesh filter and pleated media filter capture larger particles, and the HEPA filter captures smaller particles.